← Hackers Central 2011 Top Courses List: Well Done! True, we’ve had a very mild winter here in Wisconsin. Sure, I’ve gotten in at least one round of golf in each of the last twelve months here. Still, though, I’m getting a little batty and this off-season has gone on long enough. I’m cutting it short a little. On March 8, two of my cousins, a friend and I are heading to Myrtle Beach, South Carolina, for a weekend reprieve from the off-season. It is also one of my cousins’ 40th birthday, and we were able to hook up a great deal through Ambassador Golf and Beach Vacations. For under $400, we will have a three-night stay in a two-bedroom condo and four rounds of what should be spectacular golf, headlined by a Saturday tee time at True Blue. 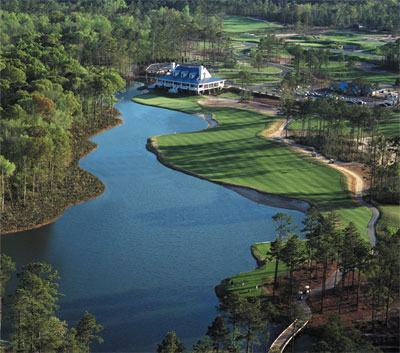 True Blue is rated as one of the top golf courses in the Myrtle Beach area, and looks absolutely gorgeous. The other three courses we have set up ahead of time are all Legend properties: Willbrook Plantation, the River Club, and the Tradition Club. I do not know much about these ones yet, but hear very good things about the quality of Legend’s clubs there. This will be my first trip to South Carolina, and my first actual golf trip out-of-state. 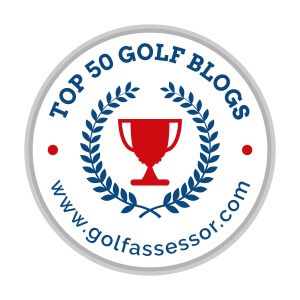 We will probably look to get in another round or two on one of the afternoons – anyone have recommendations for another great course to check out? 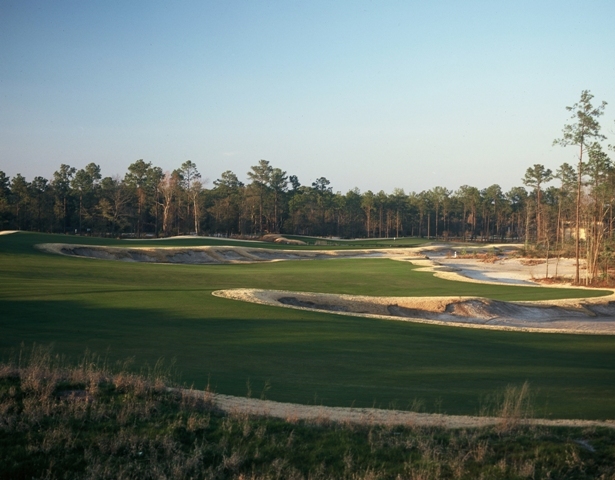 Looking to set up your own Spring golf trip to the Myrtle Beach golf area? Contact Dave Kirchdoerfer at Ambassador Golf & Beach Vacations via phone at (800) 344-5590, or email at davek@mbn.com.